ARGENTINA. TAFI DEL VALLE. 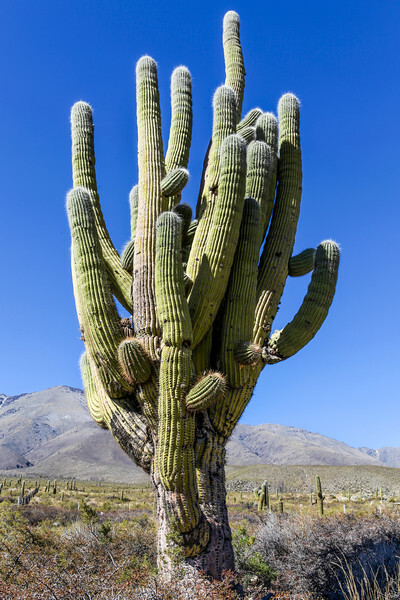 CACTUS TREE.